Whether you're foraging for delicacies or fishing for your meal, on your next adventure into the woods, keep in mind the following... 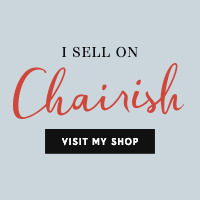 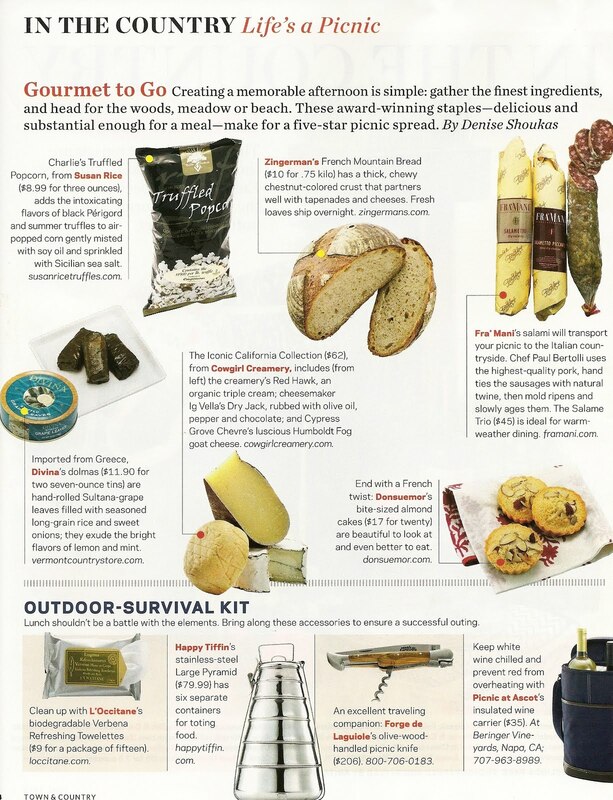 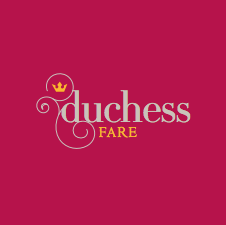 Tips and techniques for spotting safe to eat forest produced treats, outfit yourself with the suggested durable and stylish gear, and take note of the easy to pack and serve provisions for your outing. 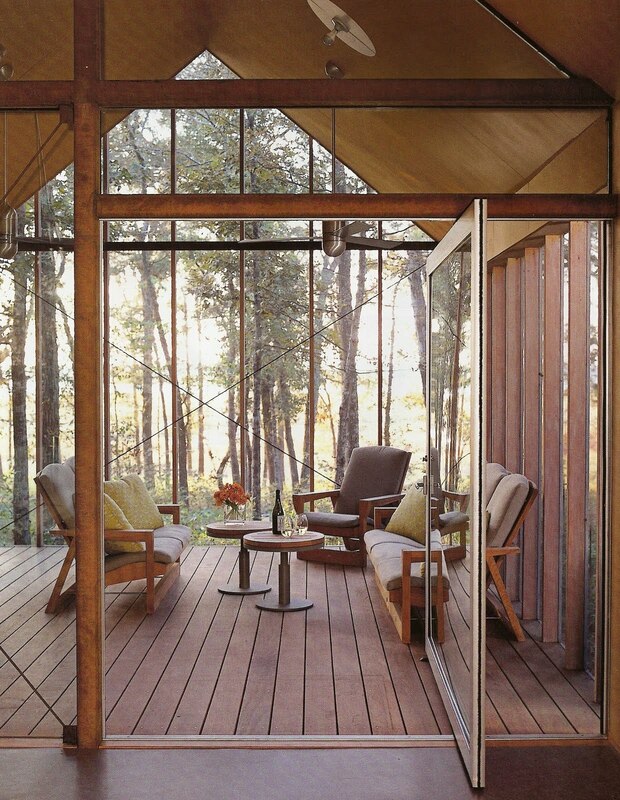 Tents have their place, but outdoor inspired architecture can be oh so inviting for both you and your traveling companions. Check out the following images of some of the homes that have inspired me - a low country style home, a contemporary country home, and a lakeside retreat - all 3 designed with respect to the lay of the land and equally exist quietly among their surroundings. 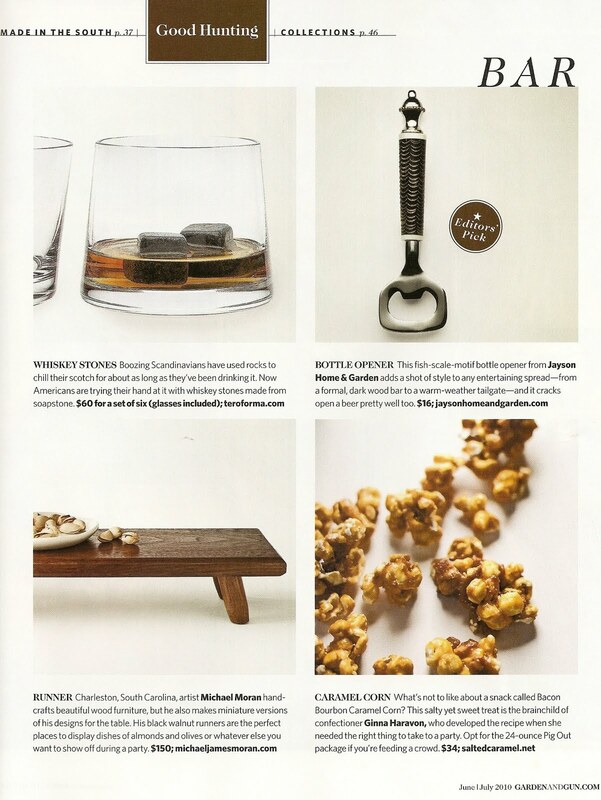 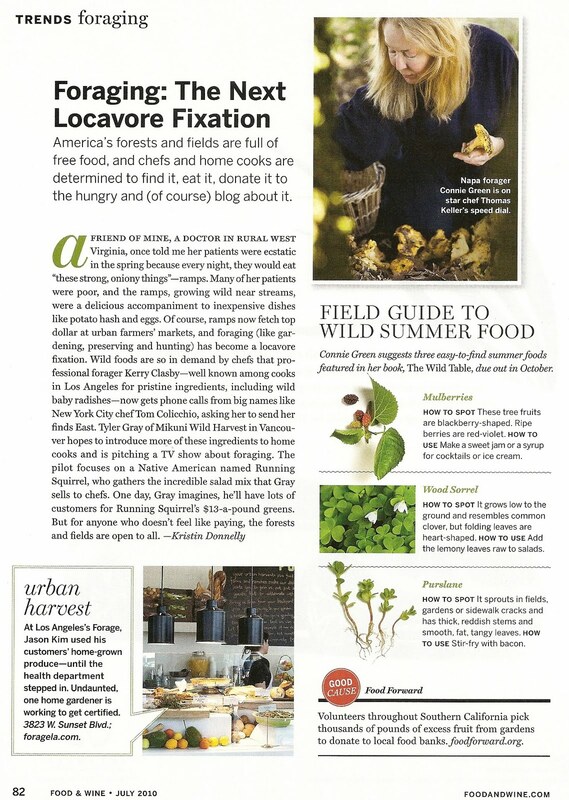 Food & Wine Magazine, July 2010. 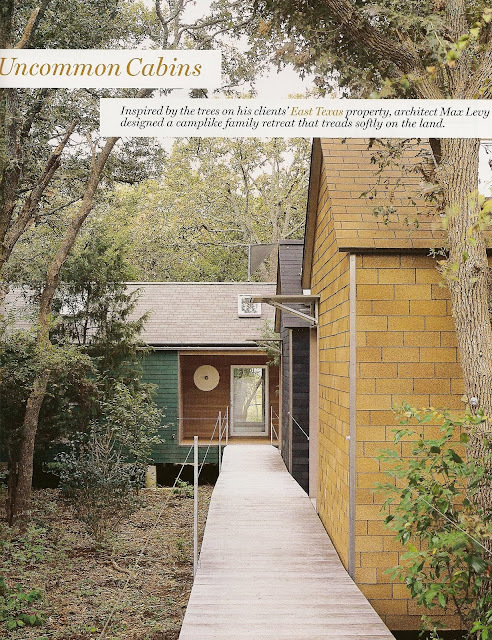 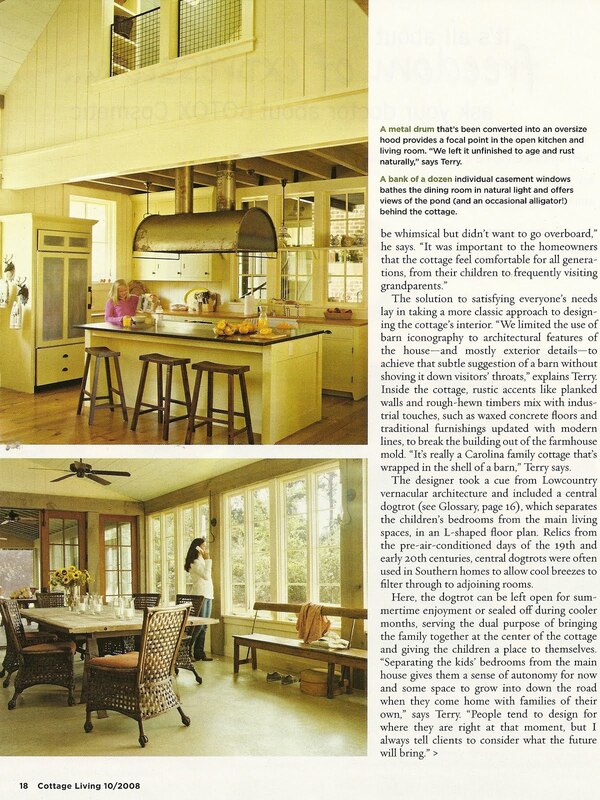 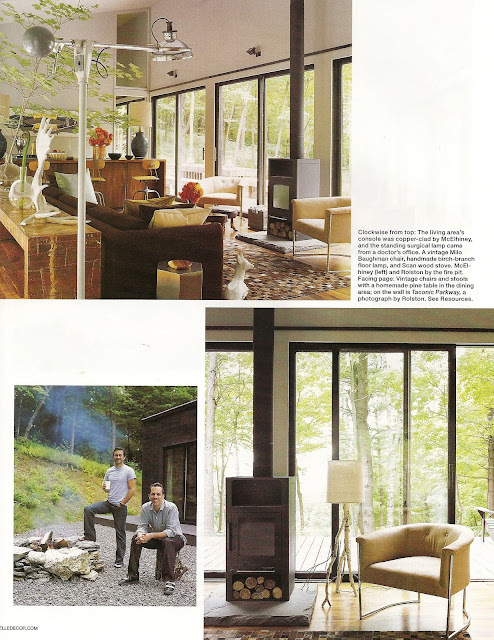 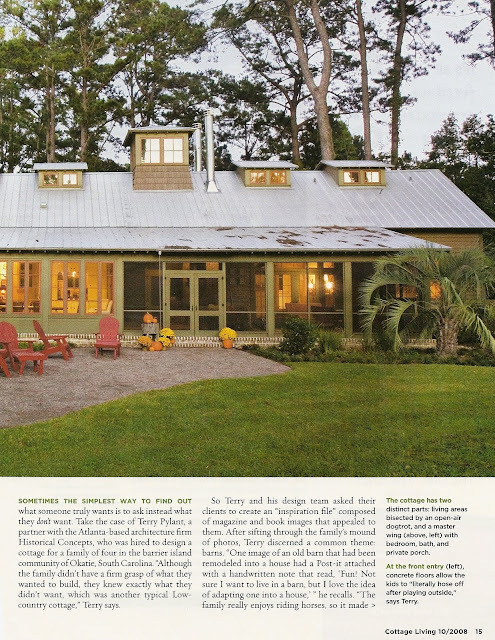 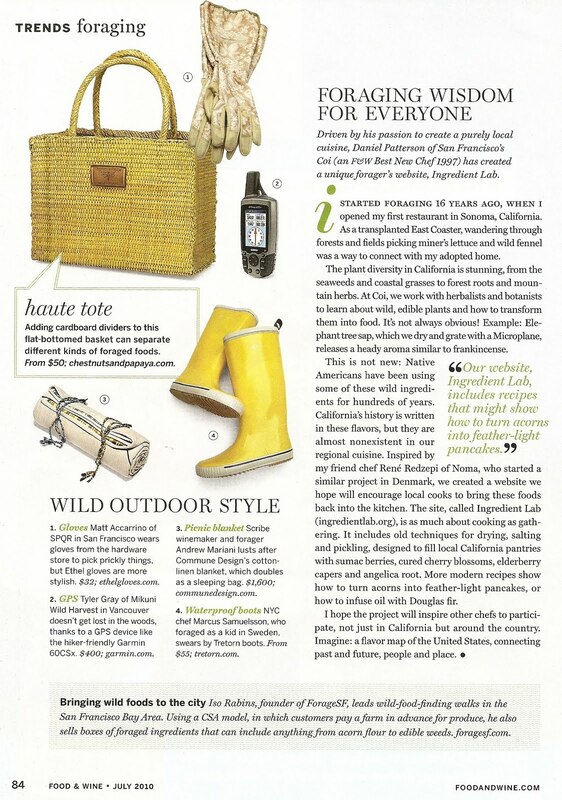 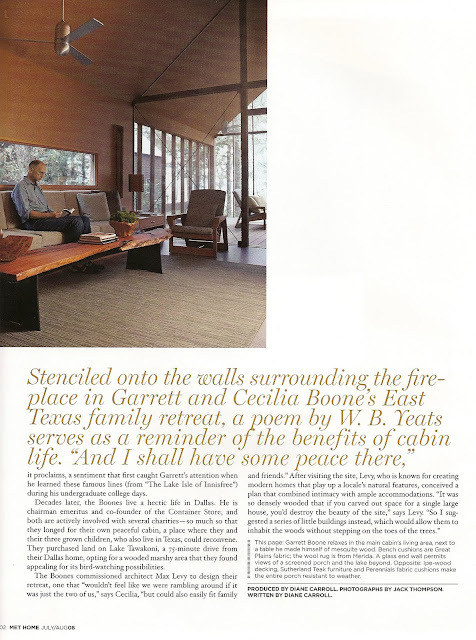 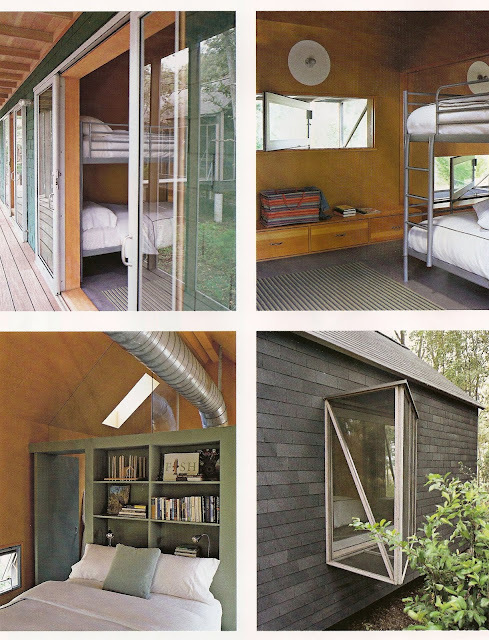 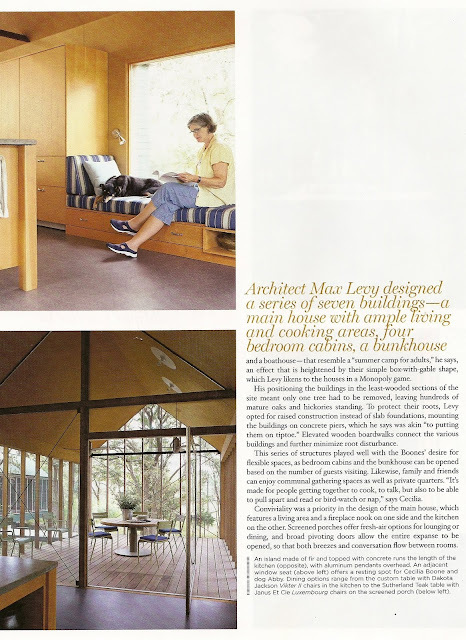 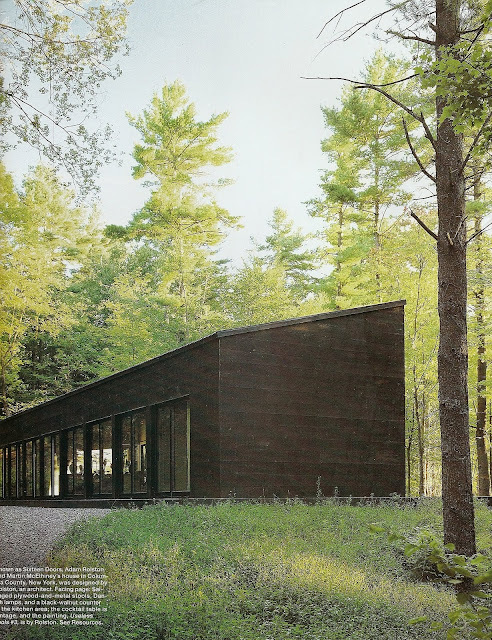 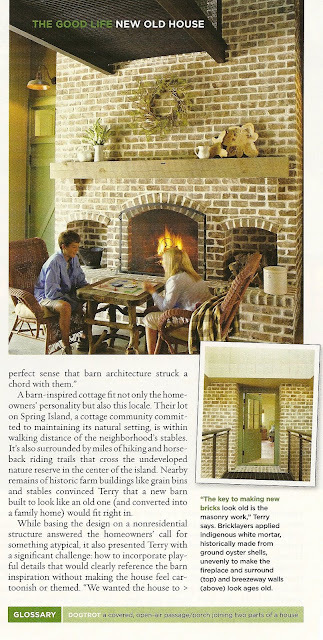 Cottage Living Magazine, October 2008. 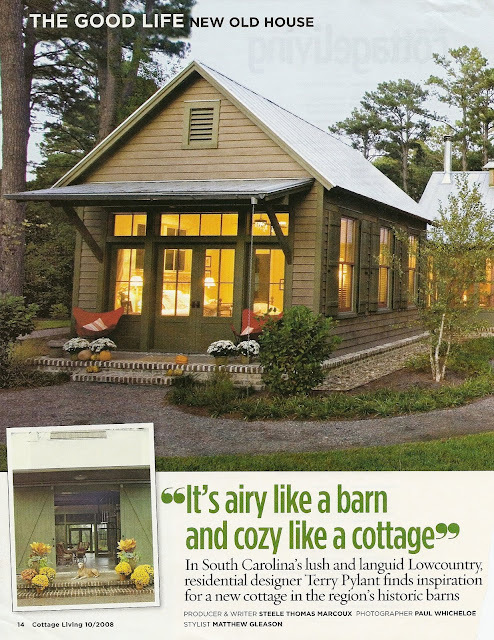 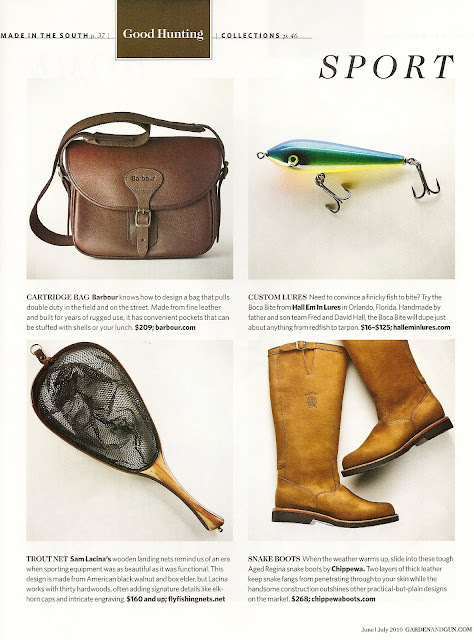 Town & Country Magazine, June 2010. 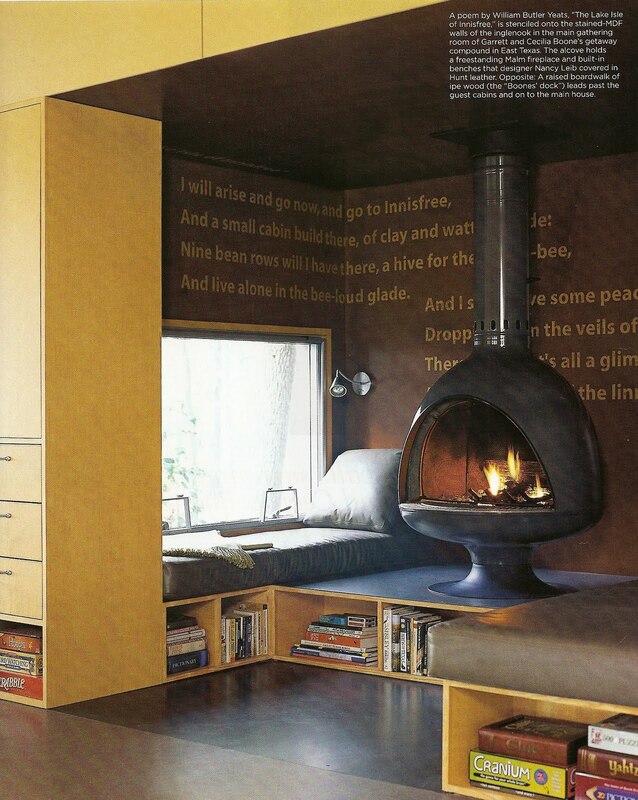 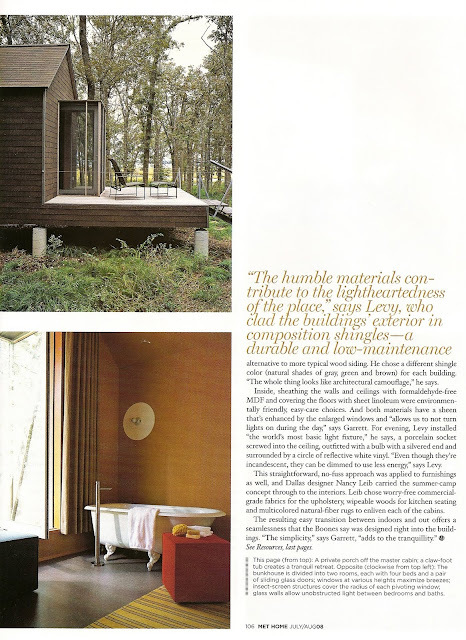 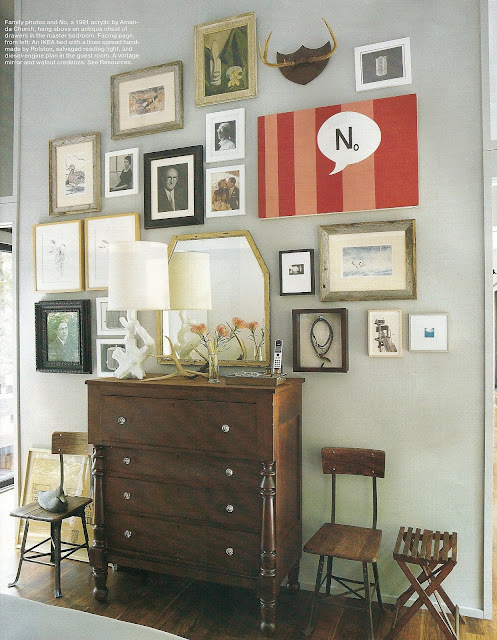 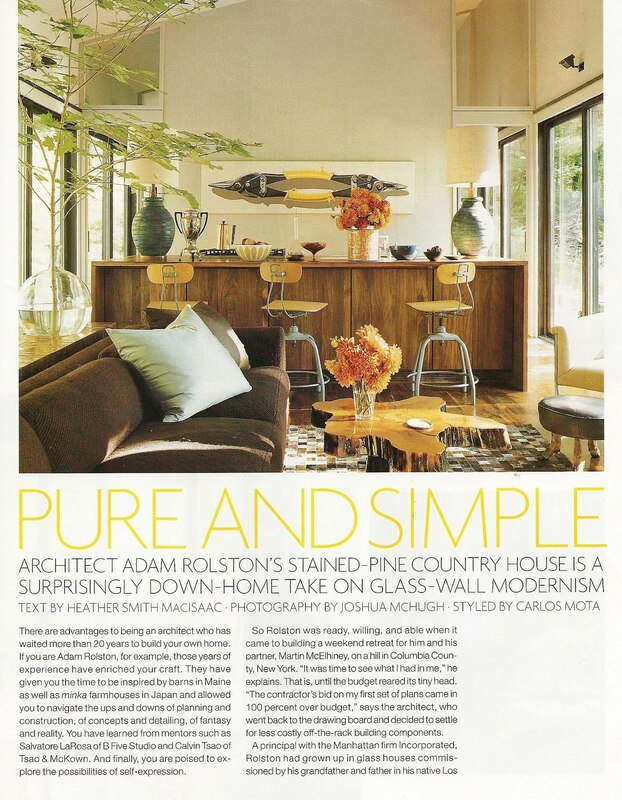 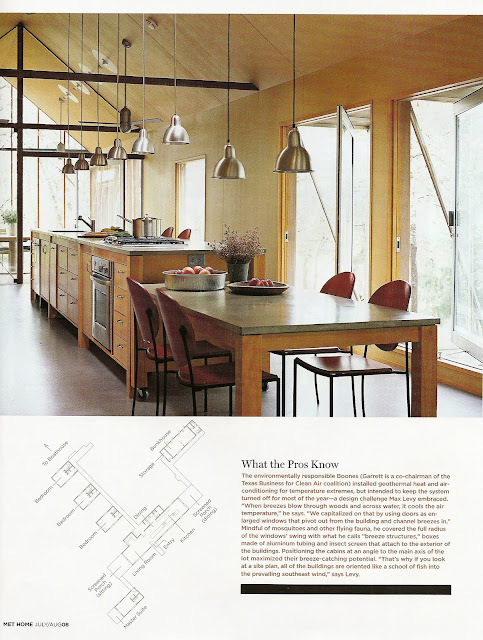 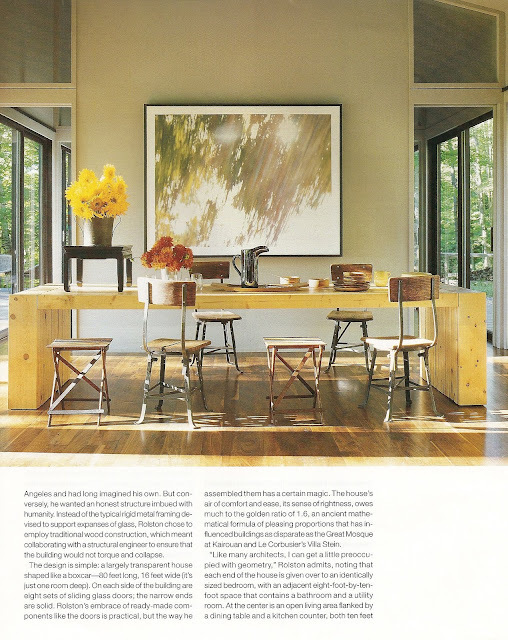 Elle Decor Magazine, March 2008. 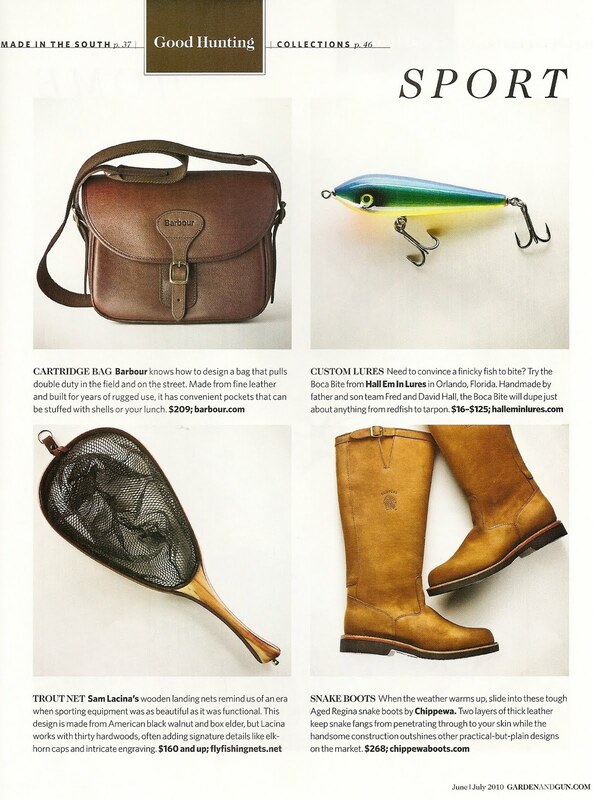 Garden & Gun Magazine, June/July 2010. 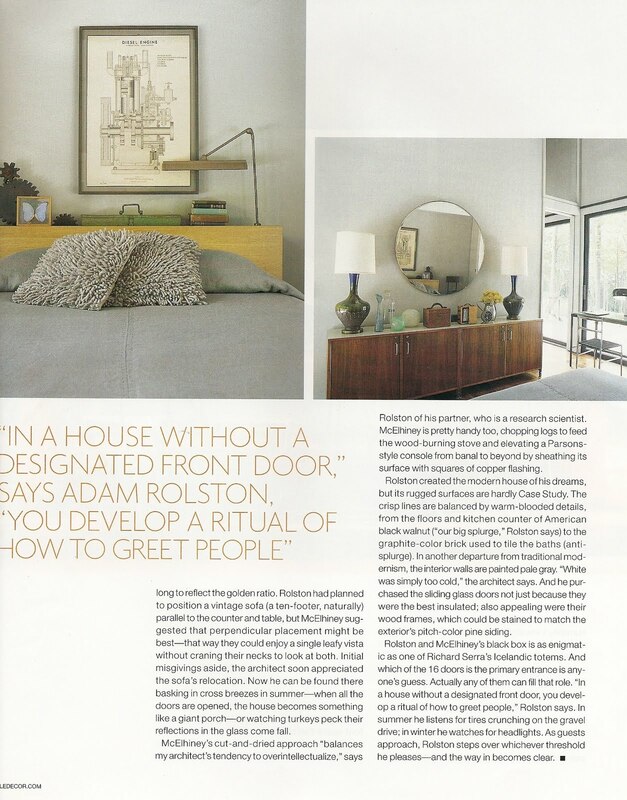 Metropolitan Home Magazine, July/August 2008.